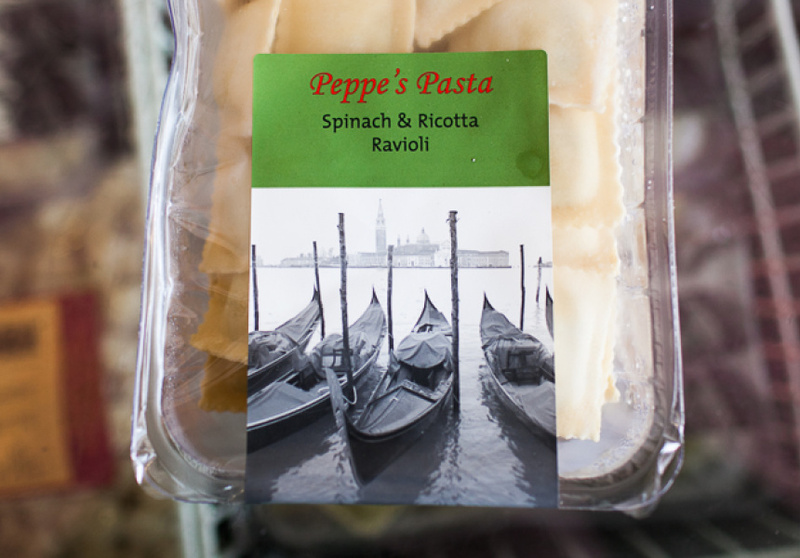 If you're looking to cook up your own Italian feast, pay a visit to Peppe's Pasta. 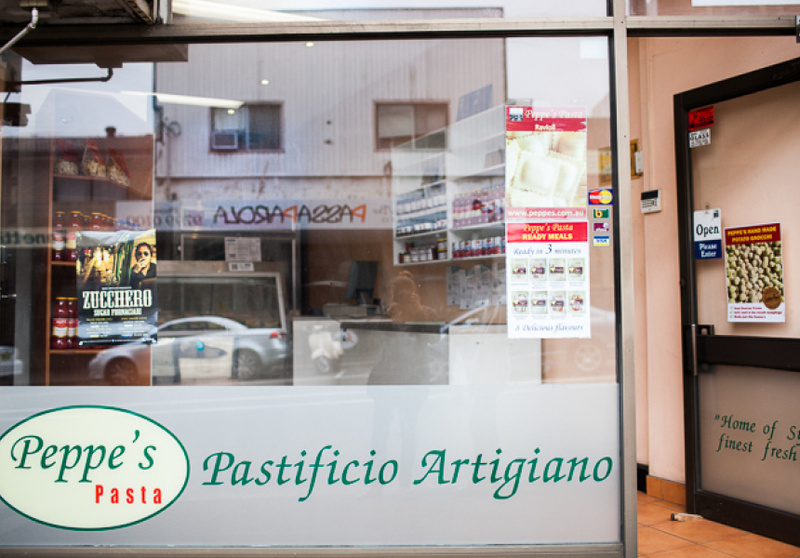 Not only does it neighbour Cassaniti's, Peppe is actually the baker's son. 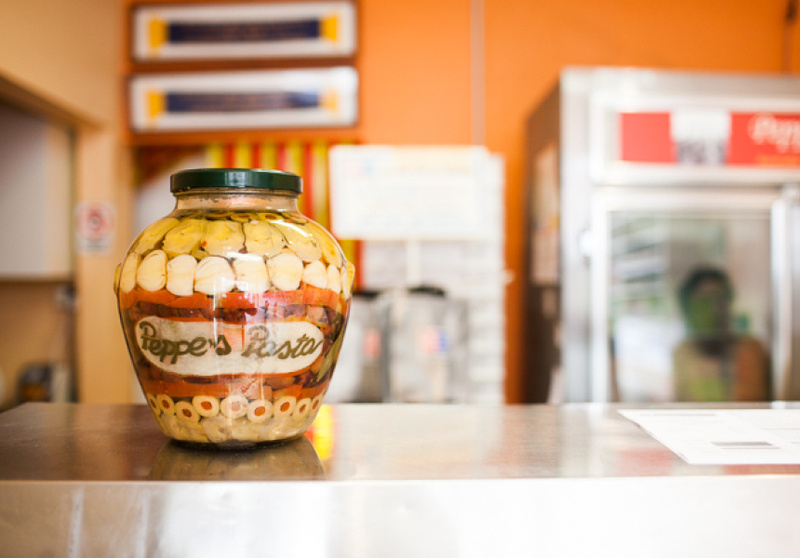 And whilst you’ll find Peppe’s across Sydney, a visit will let you explore a range that extends well beyond the standards (spinach and ricotta, pumpkin and sage) to more gourmet options like duck, prosciutto and caramelised onion tortellini. You also have a choice of machine-rolled (firmer) versus hand-rolled (softer) gnocchi, depending on how you like your little dumplings.